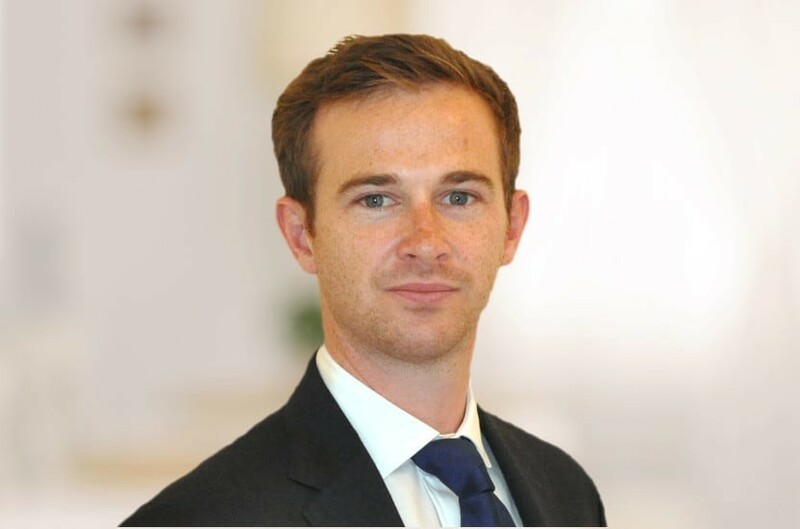 Edward joined the firm in August 2017 from HSBC Trust Company where he worked from 2008, the last six years as a Trust Manager. Edward has an undergraduate degree in Management from Manchester University and an MSc in Finance and Investment from Cass Business School. Edward is a member of the Society of Trust and Estate Practitioners having completed the STEP Diploma in Trust and Estate Administration. He is also a member of The Chartered Institute for Securities and Investment and the Chartered Institute of Taxation. Edward specialises in the administration of family trusts and grant making charitable trusts. He has a particular interest, and expertise, in the oversight of the investment of Trust assets by portfolio managers.